Dernière modification par talib abdALLAH ; 16/01/2016 à 11h55. Dernière modification par talib abdALLAH ; 16/01/2016 à 12h26. 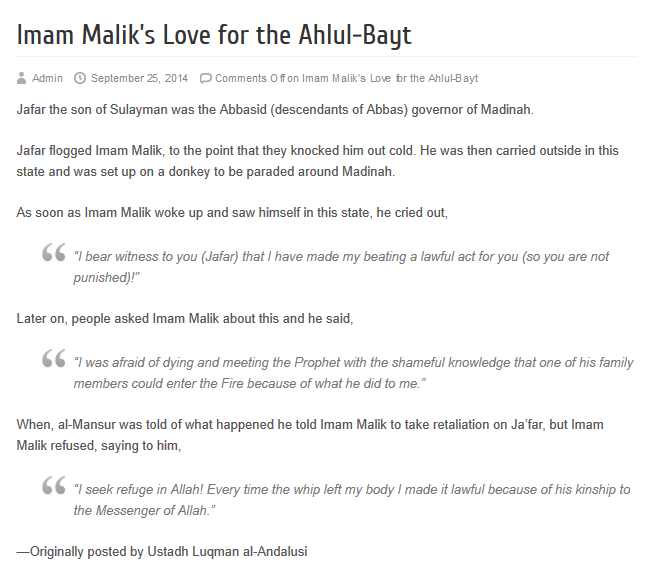 An imam recommended by such an other great ahl al-bayt who was Ja'far As-Sadiq ('alayhi as-salam). 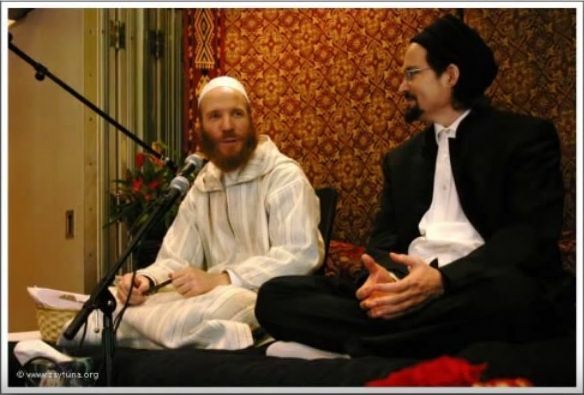 Shiites should better follow the imam Malik (rahimahullah) rather than the " ja'fari " school.